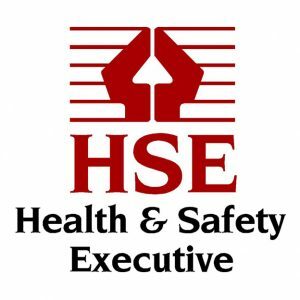 One of our asbestosAsbestos is the single greatest cause of work-related deaths in the UK1. 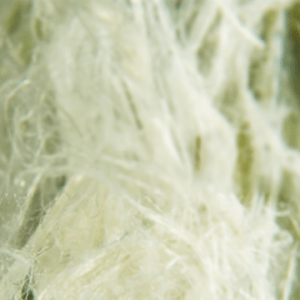 Asbestos was extensively used in construction materials up until the late 1990s, and is present in a significant number of bu... More consultants will attend site or meetings and provide asbestos consultancy and guidance. Consultancy may be tailored to clients’ specific requirements.